Pick up from your hotel in Marrakech and transfer by private vehicle to Oukaimeden in the Atlas Mountains which will be the start point of your trek. 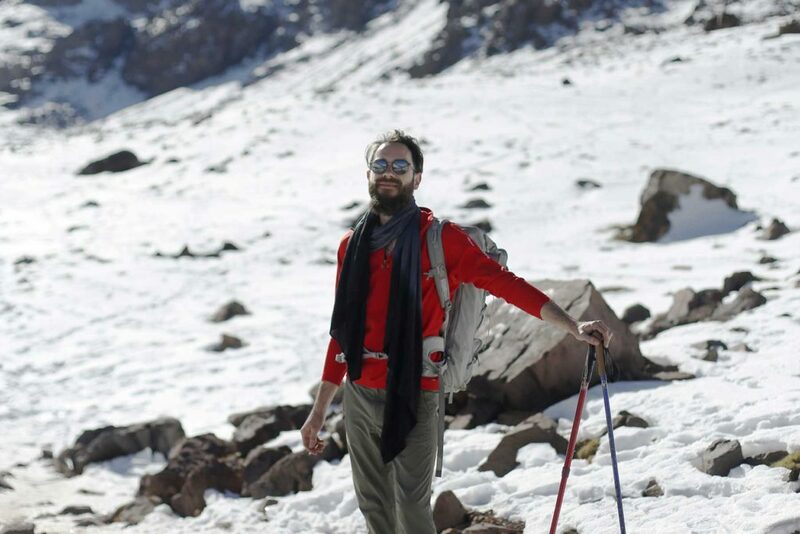 Ascend along a piste track towards Angour before running parallel to this most impressive mountain, to rise at a steady gradient towards the first and highest pass you will cross on this holiday, the Tizi ‘n Addi. 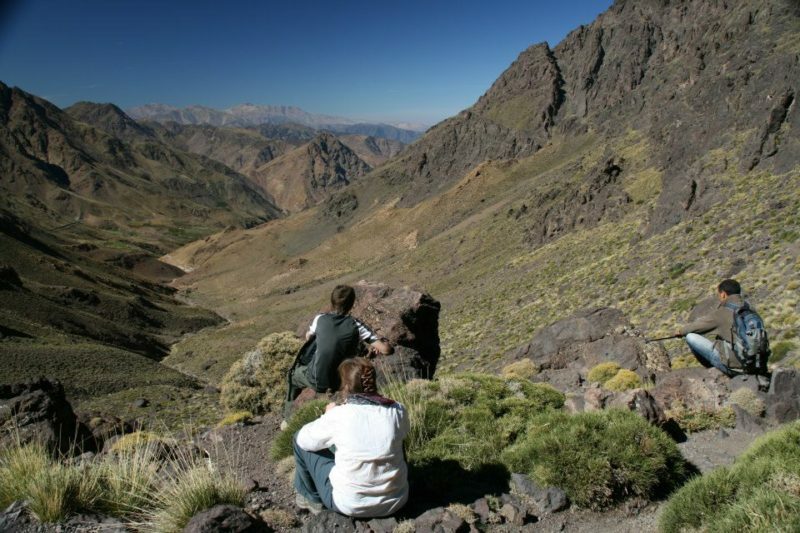 Enjoy views of the Atlas Mountains and across the valley below. 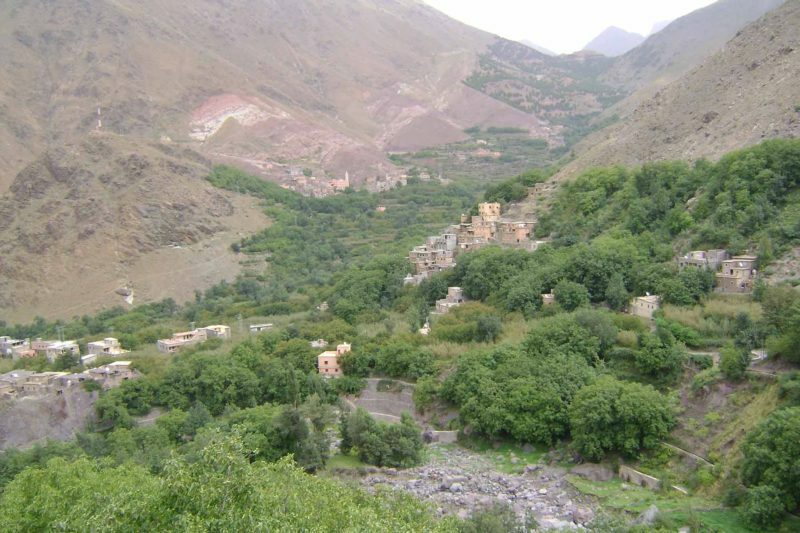 Continue up on a Berber trail to Tacheddirt, the highest permanently occupied Berber village in the whole of North Africa. Descend down valley on a piste track passing tiny villages along the way to Tinerhourhine. 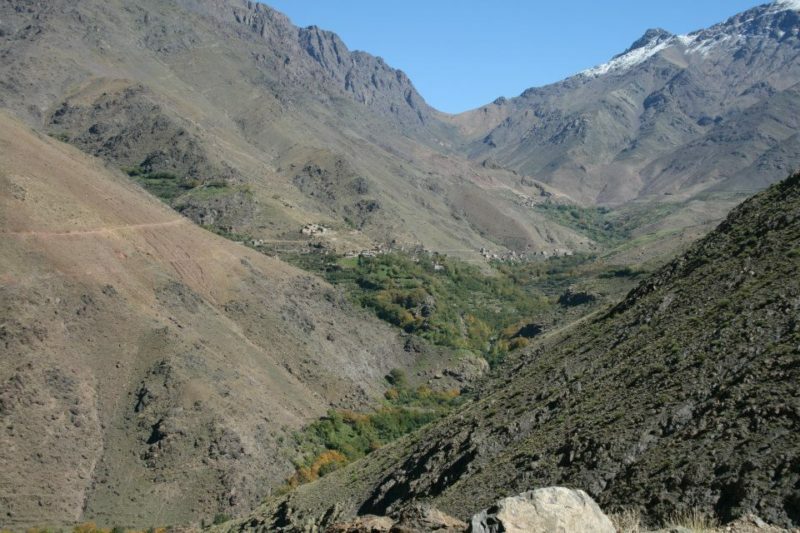 You will then ascend up a zig-zagging mule trail to reach the Tizi ‘n Tamatert where there are stunning views. 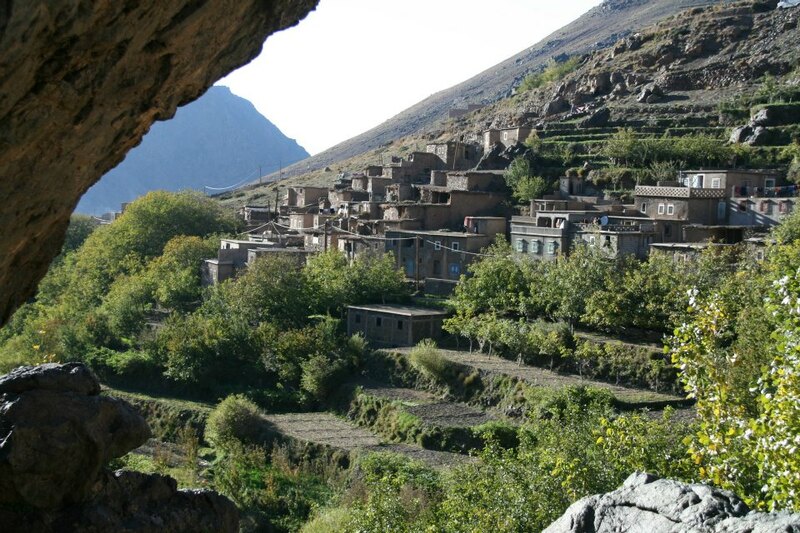 Descend to Tamatert village where you will have lunch with beautiful views over the Ait Mizane Valley. 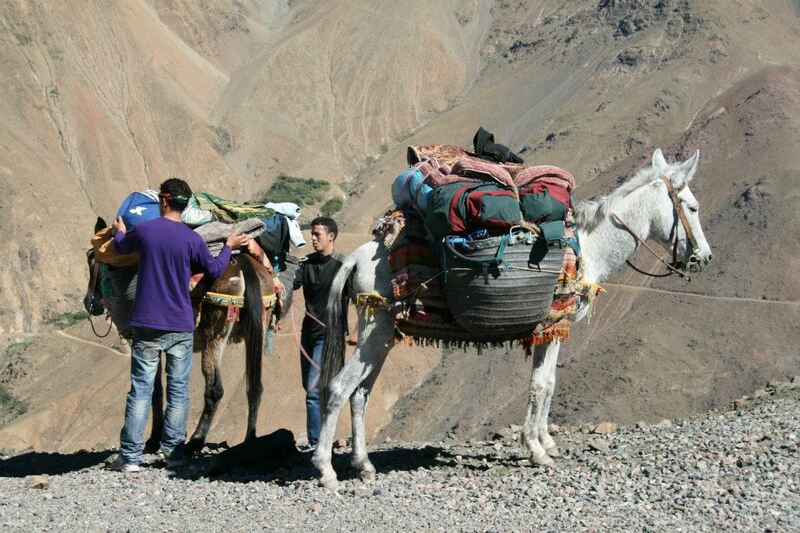 Transfer back to Marrakech.